This is a Signed Limited Edition Print by the artist Angie Horder.140mm x 315mmEdition of .. This is a Signed Limited Edition Print by the artist Angie Horder.140mm x 350mmEdition of .. This is a Signed Limited Edition Print by the artist Angie Horder.200mm x 350mmEdition of .. This is a Signed Limited Edition Print by the artist Angie Horder.260mm x 350mmEdition of .. This is a Signed Limited Edition Print by the artist Angie Horder.190mm x 315mmEdition of .. 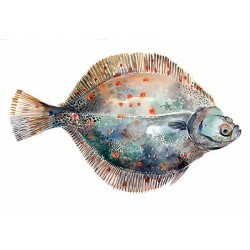 This is a Limited Edition Print by the artist John Knapp-Fisher.65mm x 338mmEdition of 850.. This is a Signed Limited Edition Giclee Print by the artist Samm Mackinnon 600mm x 750m.. This is a Signed Limited Edition Giclee Print by the artist Samm Mackinnon 600mm x 600m..